Keep Pests Outside – Where They Belong! If you’re like most people, you don’t want mice in your home. We don’t blame you! They bring in filth, disease and eat your food and leave their remains. They are the worst possible house guests. But there are ways you can keep them outside where they belong. Use these tips to keep your house mouse free from now on. Eat in one designated area in the house to reduce the spread of crumbs and scraps. Store all food outside of the fridge in airtight containers. Mice and rats can eat through plastic and paper bags. Thick plastic containers and cartons are recommended. Do not leave dishes in the sink or countertops. Wash all dishes immediately after use. Use smaller trash bags and take your garbage out regularly. Avoid clutter in the home. Mice make their home in clutter. Store unused clothes in airtight containers or hanging closets. Vacuum the base of the fridge and stove regularly. Install door sweeps to fill gaps between the doorsill and the base of the floor. Feed pets at scheduled times. Remove leftover food and place in the refrigerator. Do not leave food out all day. Remove water at night. Seal all openings in outer walls, at floor and wall junctions tight enough to prevent rodent entry. There should be no opening greater than ¼ inch. All entrances to doors in the home should be gap free and tight fitting. Remove all debris including leaves and dead wood, standing water or moss from around the home. Repair all leaking pipes and damaged spigots. Seal all plumbing connections between apartments. By doing the above, you will be able to reduce the chances of attracting mice and rats in your home significantly. Rats and mice leave dark smears when rubbing against objects as a result of the dirt and oil on their bodies. Gnawed holes in food bags or containers. Jove Pest Control is based in Harlem, and provides service to New York City, Long Island, Westchester, Rockland and New Jersey. 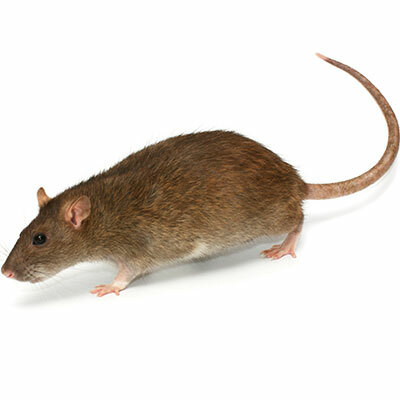 We partner with clients to provide the best pest elimination solution and long term prevention.